I never feel like I know enough. I want to help people, but when I talk about what I do, I always feel like a sleazy salesperson. I wish I had others I could talk to. The Imposter – For many younger advisors, it’s not easy to give advice to people the same age as your parents or grandparents. Couple that with the fear that you just don’t “know enough,” and it can be hard to build the confidence you need to be effective. The Sleazy Salesperson – The sense of sales shame is fairly common, perhaps even more so with millennials. While the need for persuasion occurs in all facets of life, “sales” feels particularly pushy. The Loner – It can be tough to seek advice from other advisors without hearing something like, “Back in my day…I used to cold call…five miles in the snow…” Times have changed, and new advisors need more than old stories and worn-out ideas. 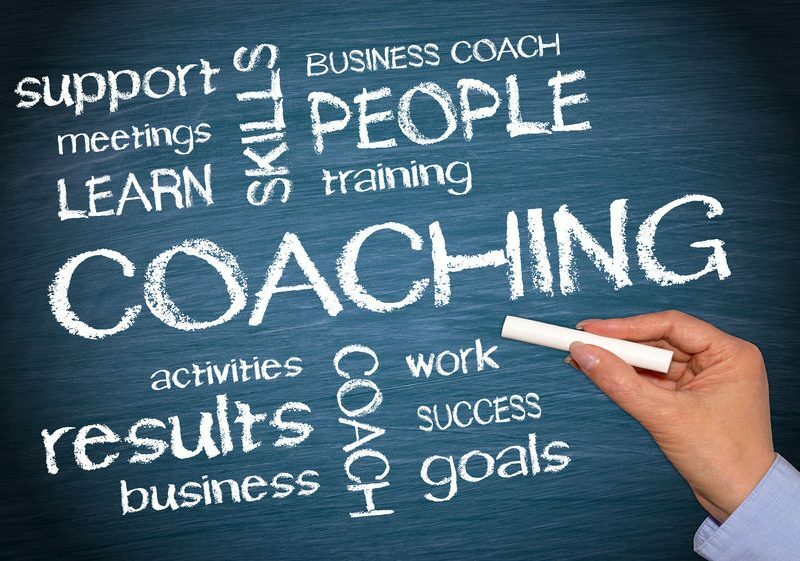 Pathfinder and Advantage Coaching & Training have developed a new, business development-focused coaching program to help solve these challenges – Building Your Path to Growth. Designed specifically to help new (or newer) financial advisors, this six-month program provides bi-weekly calls for groups of 6-10 advisors. Four webinars give participants the opportunity to learn specific strategies for business development, the psychology of communication, and new ways to approach common challenges. Eight peer-exchange, conference calls focus on knowledge sharing, personal accountability, and taking action. The cost of the six-month program is $795 per financial advisor. Groups are forming now. For more information, email Adam at adam@pathfinderstrategicsolutions.com.